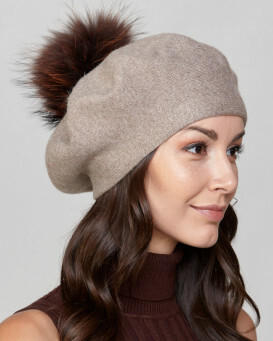 Revel in sophisticated style with our Manon Beret with Finn Raccoon Fur Pom Pom for her. 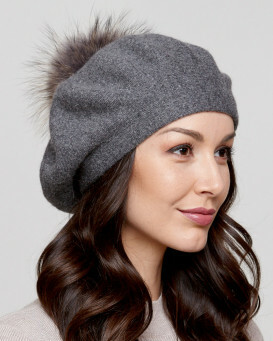 Crafted with a luxurious Angora blend shell this stylish beret offers stretch and comfort to whoever dons it. 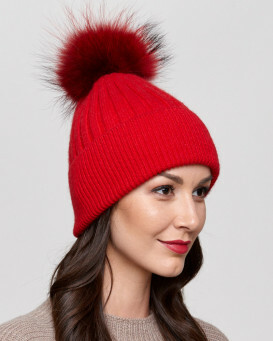 This perfect fall weather companion is topped off with a large detachable Finn Raccoon pom pom for playful style. This slouchy fit hat reflects class and timeless fashion for any age. 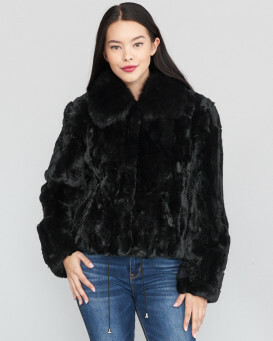 Get fall and winter ready and stay on trend this season. "Super happy with the Beret, is soft, beautiful color, exactly the color I expected. Fits very well and looks awesome. It is the third time I order from this company and the service is great, delivery is on time and products are high quality." 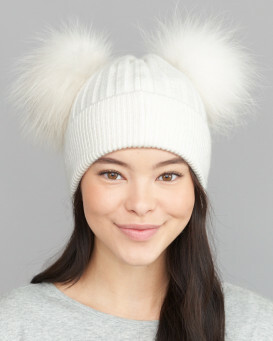 "Love, love, love this hat! Usual prompt service from FHWorld, the quality is excellent so fits really well, looks lovely and very warm. Have purchased several things over the last couple of years and very happy with it all. Highly recommend." 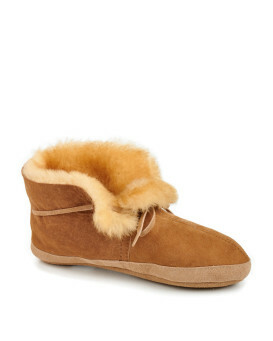 "Love the quality and look. Gifts for my daughter." "I like the hat very much. 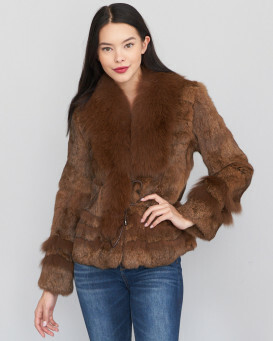 Not to sure on the fur cowl neck scarf yet. But sure I will get to love it"
"Lovely colour.Knitted hat means it can be worn in many styles.a great addition."